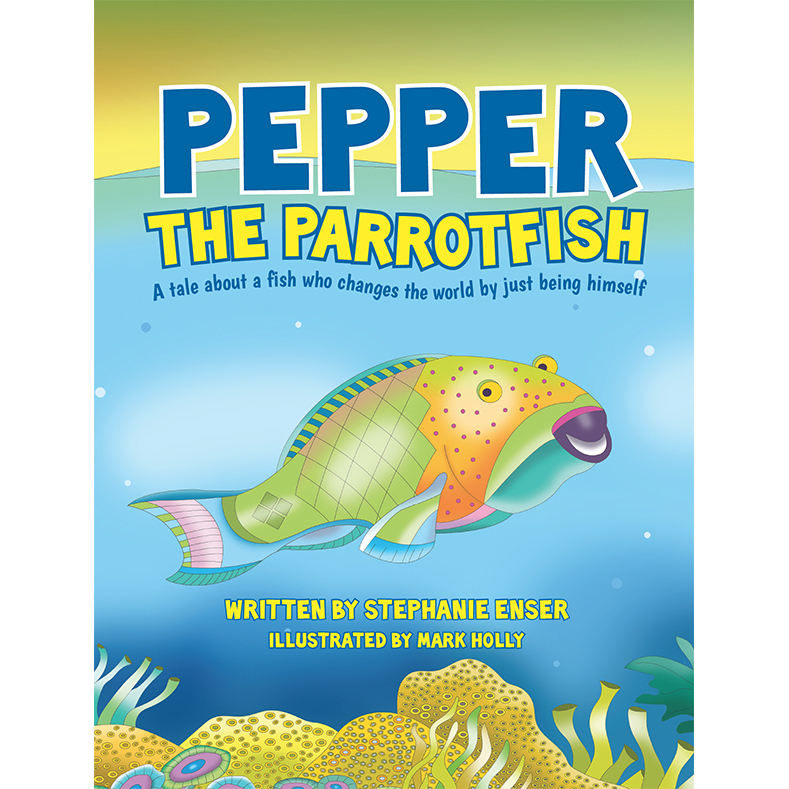 Pepper The Parrotfish is the first in the Great Animal Trait children’s book series. Each adventure filled story features a lovable character who reveals a unique animal fact. Our stories educate while encouraging children to share what makes them special in our world. What does the parrotfish have to do with our white sandy beaches? Ride the waves with Pepper on a fun filled day of underwater adventure and learn what makes the miraculous parrotfish a special part of our planet. Discovering Pepper’s Great Animal Trait might surprise you! Part of the proceeds from the sale of this book will be donated towards marine conservation.